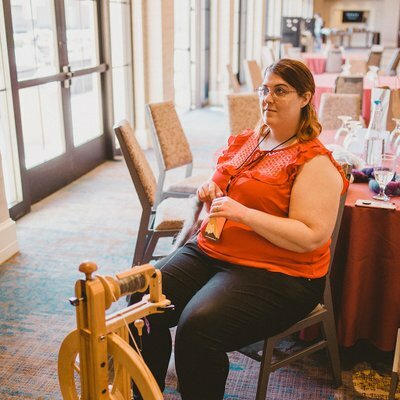 Jen Luker is an engineering manager with Formidable who specializes in accessibility auditing and just making the web better in general. She is an avid knitter. She likes to say that she knits and then she’s a programmer. Other than that just a nerd like all the rest. Jen tells us to start accessibility today, to start with one thing. Then to do one more thing, and then one more.